Holiday Sale | Avionics Blog – Avionics to the Max! 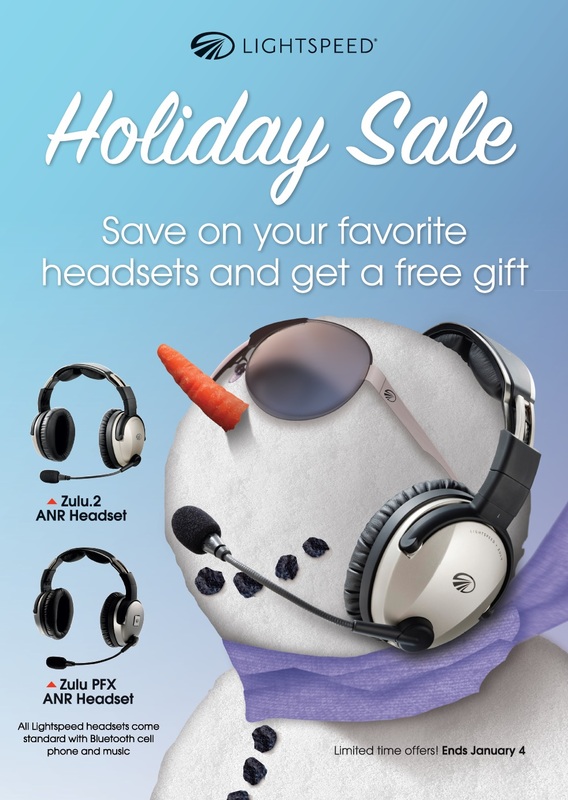 Another great headset offer from Lightspeed! Starting now, Lightspeed is offering a free gift along with a superb savings with the purchase of a Zulu 2 or Zulu PFX. This is a limited time offer ending January 4, 2016! receive a FREE Lightspeed Electronic Flight Bag (EFB) folio with each headset purchased! 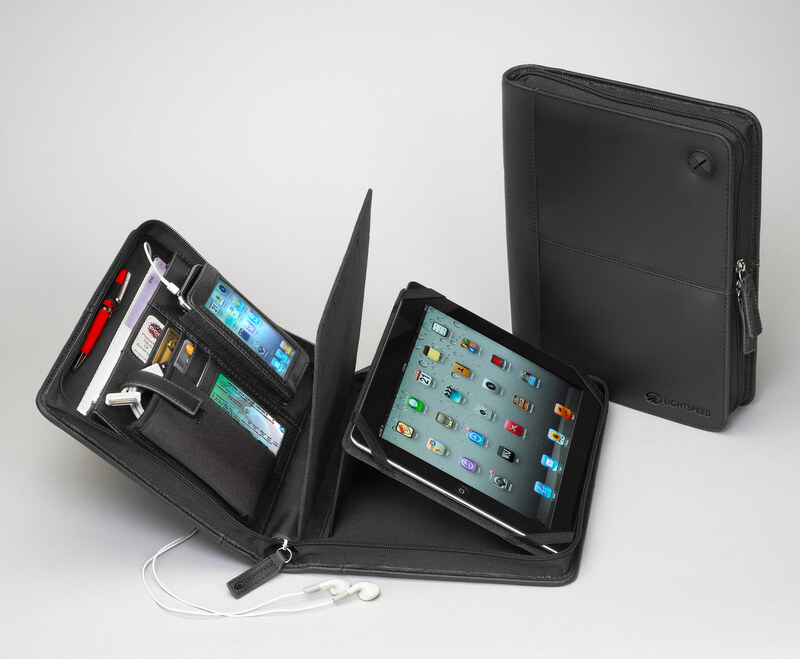 A $125 USD value, the exclusive Lightspeed EFB folio is made from full-grain South American cowhide and loaded with thoughtfully designed features, including a tilt-up tablet stand that is fitted to hold most tablets including regular iPads, iPad minis and others, expandable phone pocket, and an opening for an ear bud cable, for convenient music listening while folio is fully closed and contents protected. Maxcraft Avionics is a leader in airplane and helicopter avionic system upgrades,including installation of everything from basic VHF Radios and flight instruments, all the way to sophisticated GPS, TCAS, EFIS, and glass cockpit systems. We have the largest avionics facility in Canada and over 20,000 unique part numbers in our inventory to repair your aircraft or upgrade your cockpit. This entry was posted in Avionics News and tagged airplane, Avionics, EFB, Electronic Flight Bag, free gift, headsets, Helicopter, iPad, iPad mini, Lightspeed, Lightspeed Aviation, limited time offer, Maxcraft Avionics, Zulu 2, Zulu PFX. Bookmark the permalink.